I hope everyone had a fabulous Thanksgiving. I thought I would share with you a wonderful website I found for printing pictures that I had taken. I went to www.sharpprints.com and was able to order 42 prints for $23. 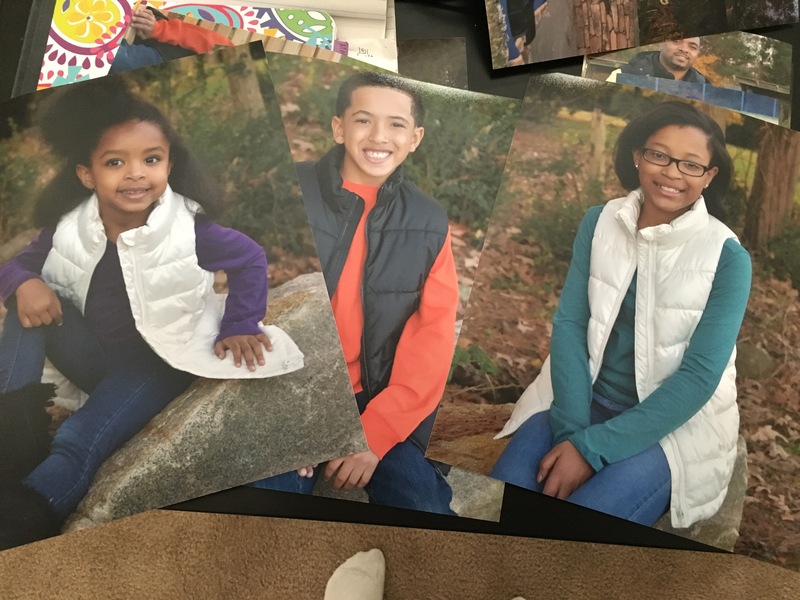 This included 15 8×10 prints which are typically $3.99 a piece. I was very excited to find this deal as I had just taken family pictures and needed to print them out. I was skeptical that the photos might not be of good quality but I love every single one of them and you receive everything within 1-3 business days. If you need to do any printing I would recommend this site over any other. They also do holiday cards and other photo projects.